If you’re in need of dental work, the search for a dentist can be overwhelming. Dental insurance payment options and types of service may be just a few of your concerns. You may even find it hard to find a dentist who takes new patients. At Naples Dental Studio, your concerns are our first priority. Our focus on customer service provides you with the ease of mind you’re searching for in your family dental practice. We will do everything we can to make your time with us as comfortable as possible. Dr. Wisdom Akpaka D.D.S. completed his Doctorate in Dental Surgery program at the New York University College of Dentistry. 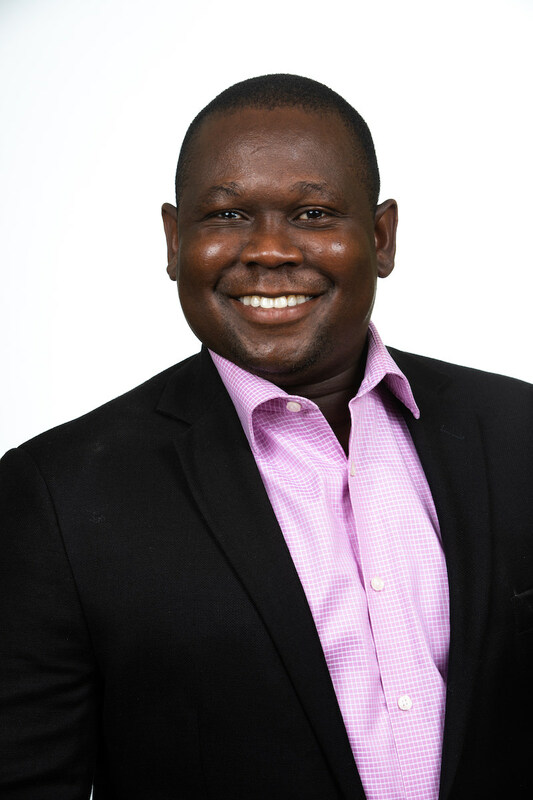 After initially practicing in Ohio, he opened Wisdom Dental in Coral Springs, Florida. Dr. Wisdom has demonstrated a commitment to postdoctoral studies by already completing advanced courses in endodontics (root canal treatment), restoration of dental implants, crown and bridge restorations, surgical dental extractions, bone grafting, and surgical placement of dental implants. He is a certified provider of Invisalign orthodontics and has expertise in veneers, cosmetic bonding, crowns to restore damaged teeth, and the replacement of missing teeth. He carefully designs smile makeovers with lasting results that are as conservative and affordable as possible. Dr. Wisdom is a member of the American Dental Association, Florida Dental Association, and the Academy of General Dentistry. He stays active by enjoying golfing and also dancing the bachata, salsa and merengue. 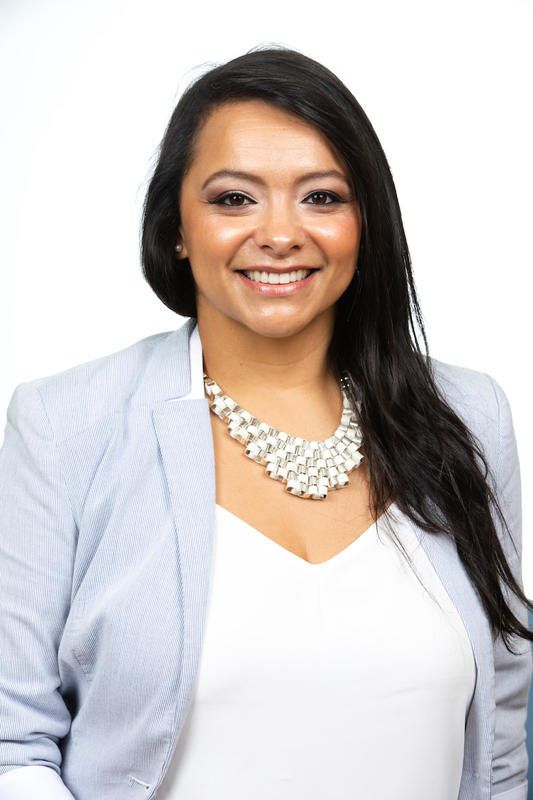 Dr. Cortez began her academic studies where she completed her undergraduate degree in Biology; followed by her Master’s degree in Biomedical Sciences; and then her Doctorate in Dentistry degree all at Nova SouthEastern University in Florida. Upon completion of her studies in 2011, Dr. Cortez provided care in General Dentistry in Florida from 2011 to 2013. Her calm demeanor and ability to bond with her patients allowed her to help people with complex dental conditions that required organized and detailed care. After caring for patients in private practice for two years, Dr. Cortez made the decision to give back to this great country and served in the United States Military stationed in Bavaria, Germany as a Dental Officer in the Army Dental Core from January of 2013 through July of 2015. During her time here, Dr. Cortez also volunteered with the American Red Cross in Germany to train family members of military personnel to become dental assistants. Dr. Cortez also has a strong commitment to lifelong professional education and training within the industry. Thus, she participated in the Infection Control Manager and Train the Trainer in Patient Safety courses offered through the U.S. Department of Defense. With over 30 years of combined dental clinical experience we are proud to deliver the best in modern dental care to all our wonderful patients! We do this in a professional, expert, attentive, kind and compassionate atmosphere, where the comfort of our patients is of utmost importance. We are efficient, gentle, and on time. We strive to provide the best value for the dental care received, and always try to satisfy everyone’s needs. We offer a variety of specialty procedures all in our office, and without unnecessary outside referrals. We attend to any dental emergencies promptly and without delay. We treat adult, children and elderly patients. 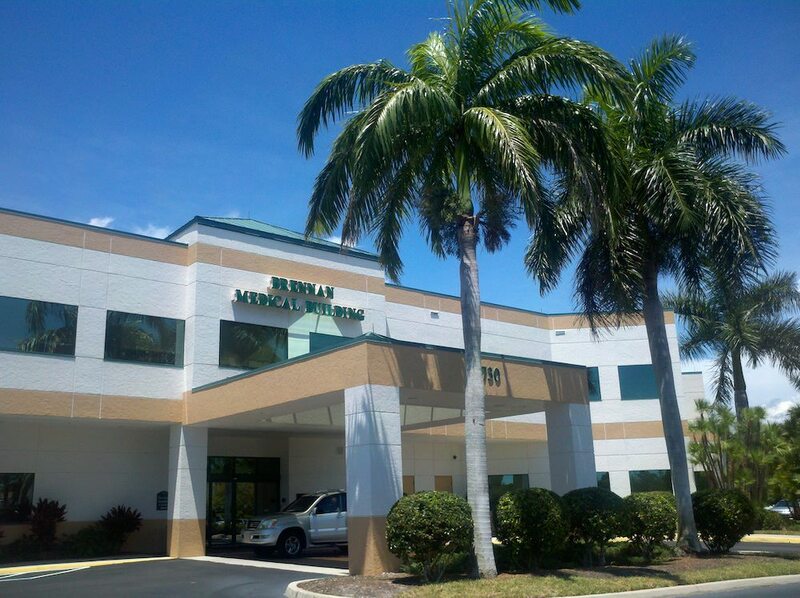 We are confident that you will be pleased with the care you will receive at Naples Dental Studio! These are not just slogans, but the true principles under which we operate. We are confident that you will agree with us!